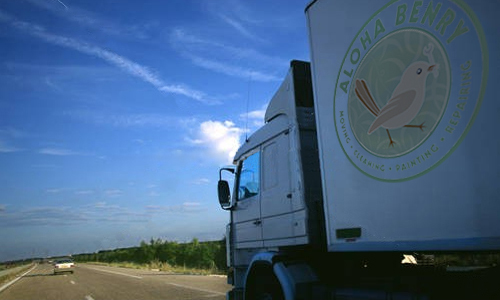 Aloha Benry puts the utmost care into moving your furniture and belongings. All furniture s wrapped with custom plastic wrap to avoid any damage. All electrical appliances, such as TVs, are wrapped and fully covered with our custom appliance fabric to ensure protection during transportation. 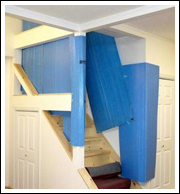 We will even cover walls with our custom protective sheets to avoid even the slightest scratch during moving from boxes or furniture. Aloha Benry believes in providing an economical price for the utmost attention and service. We will not waste your precious time as our technicians work efficiently and effectively. Aloha Benry will pick up and deliver your new furniture from retail outlets such as Walmart, Costco, Inspiration Furniture or Homeworld to your home. 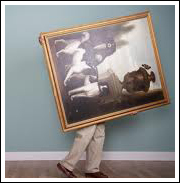 We will also deliver your unwanted furniture to another destination to relieve you of the stress and burden.